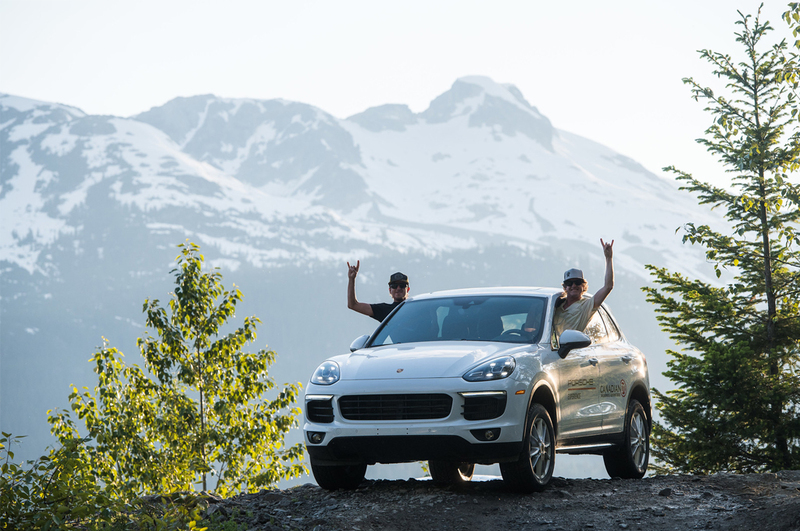 If you’re going to explore Whistler, BC with it‘s awe-inspiring scenery at almost every turn, you may as well be doing it in style. 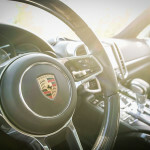 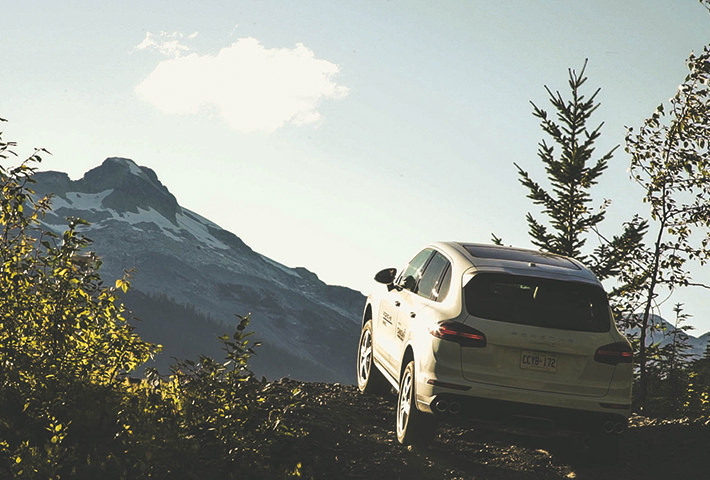 Get behind the wheel of a Porsche Cayenne S, a technological marvel and engineering masterpiece. 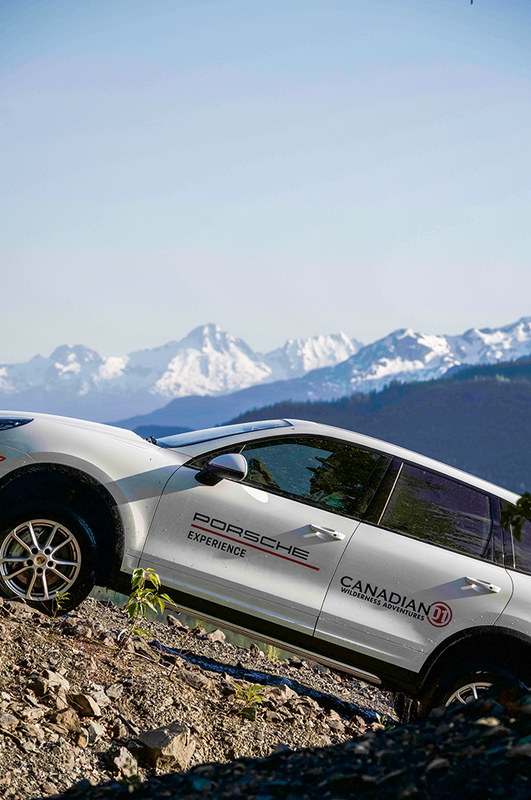 This is your invitation to the exclusive Porsche Experience, presented by Canadian Wilderness Adventures. 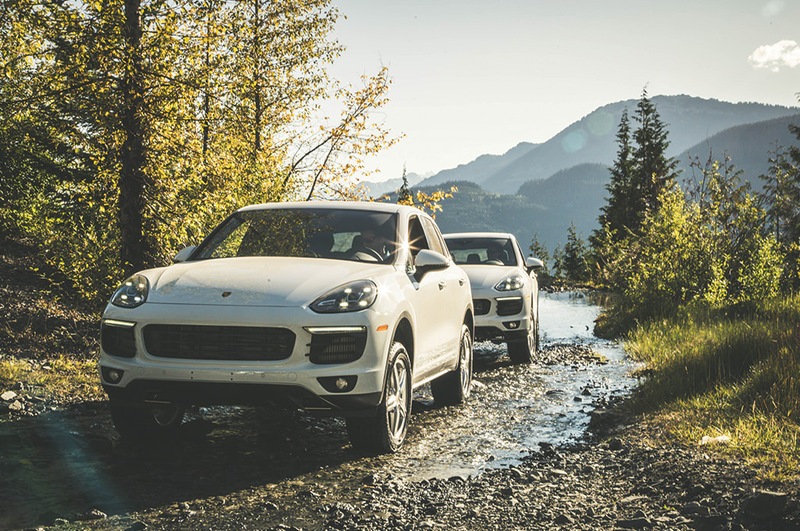 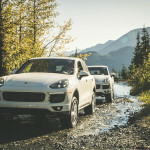 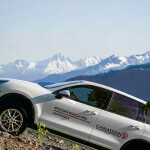 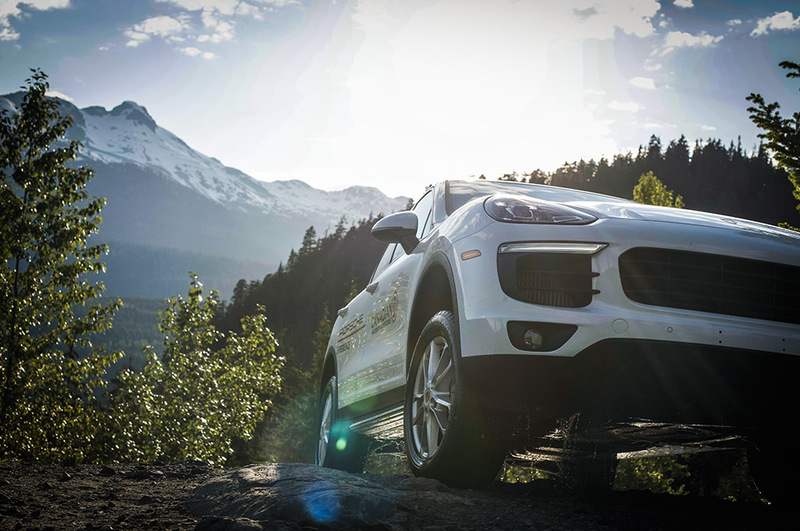 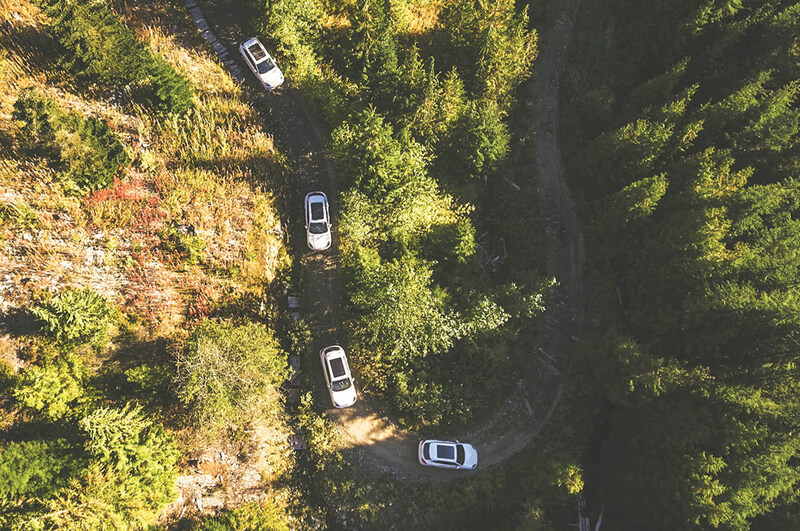 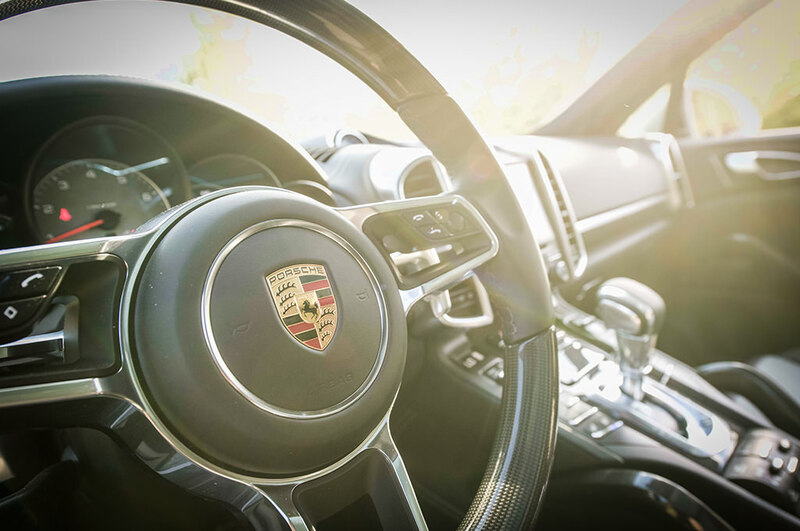 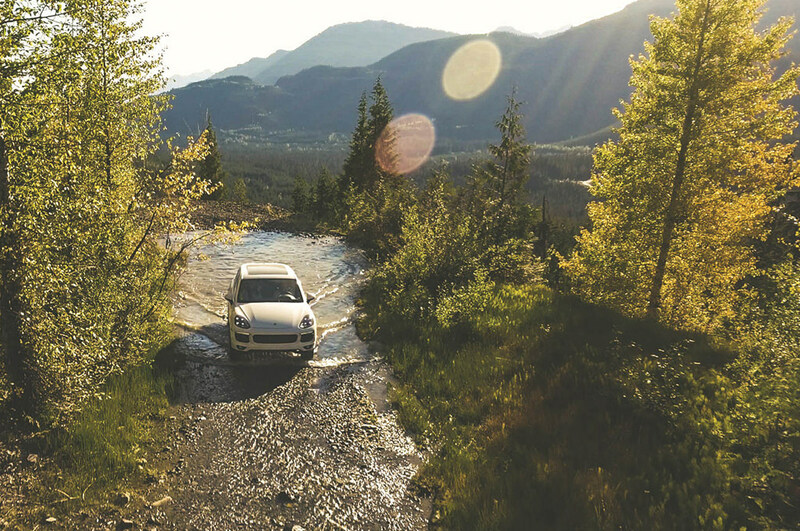 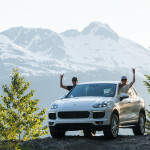 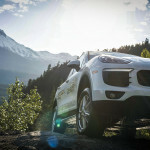 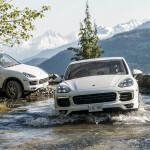 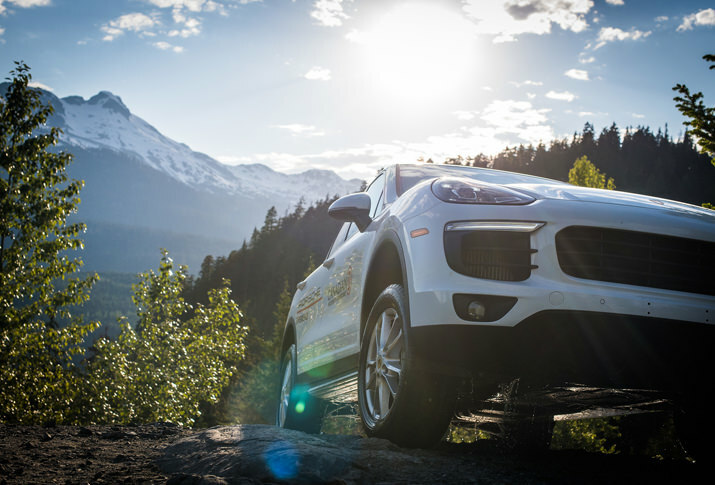 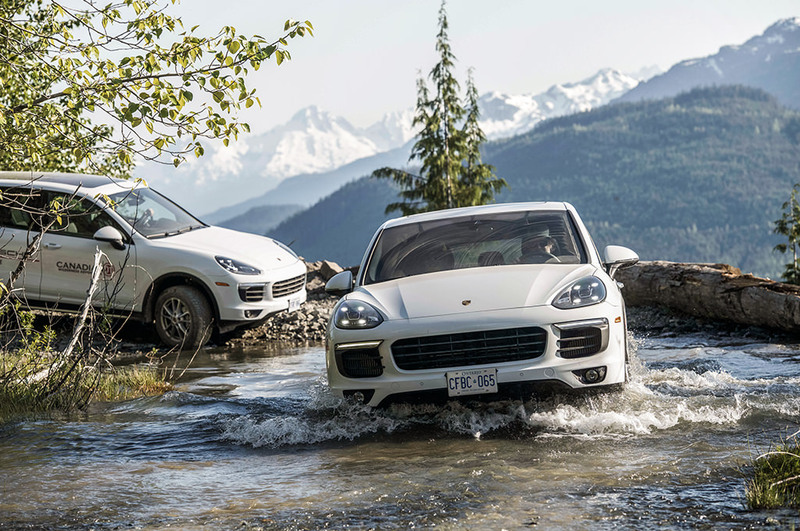 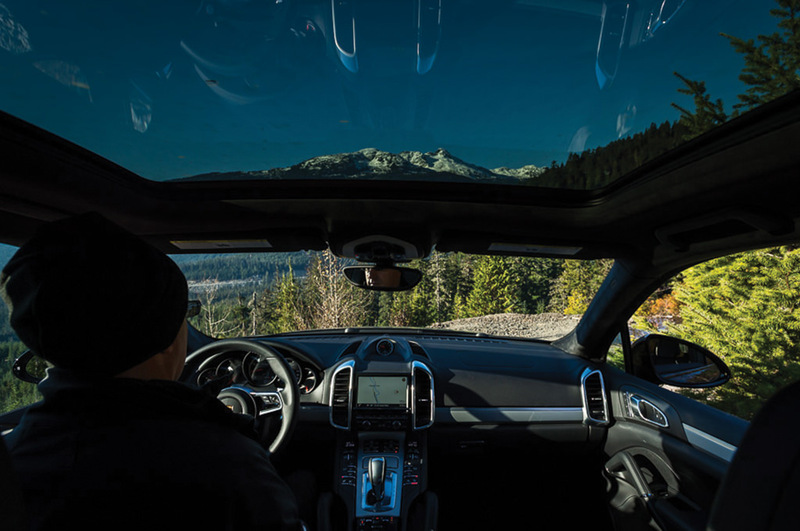 In addition to experiencing stunning views of the surrounding mountains and valleys like never seen before, you will drive a Cayenne S on the Sea to Sky highway, the Callaghan Valley‘s trail system and a specially designed off-road course. 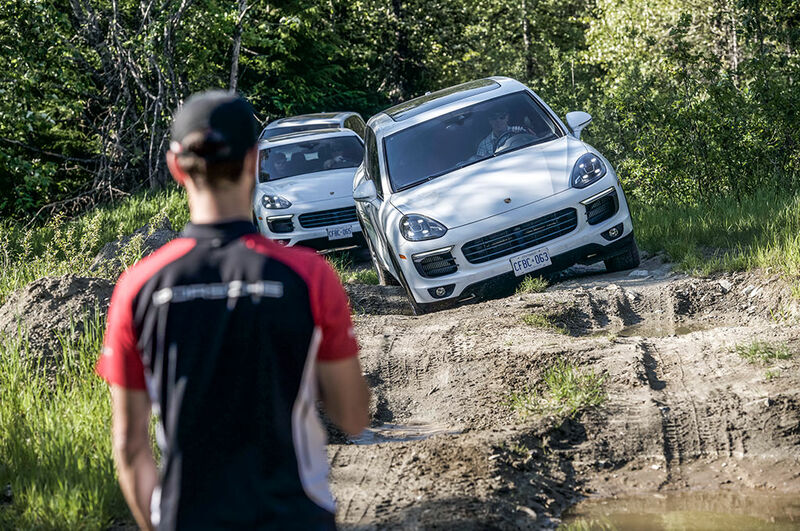 Our dedicated Porsche driving instructors will ensure you get to truly experience the vehicle‘s off-road capabilities.